We offers several types of financial products and services that can asssist you to reach your personal goals in life. Please feel free to use the Contact Us page, visit our offices or give us a phone call should you like more information about any of these products and services. To help you achieve both short and long term goals, we offer several saving options with competitive yearly dividends. We offer a wide variety of loan financing that can be tailored to fit your individual needs. Contact us for more information on how we can help you finance your needs. 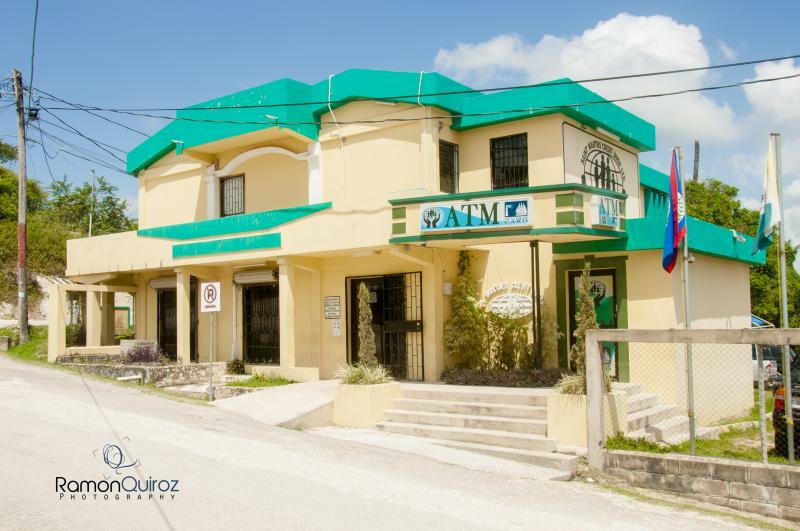 SMCU: From humble beginnings in 1949 to a strong financial institution serving more than 8,000 members of the Cayo District today. Welcome aboard and thank you for saving with us! We know you can choose to go anywhere to get the financing you need however we are sure that choosing us will be the best decision you could have made. We offer the best and most competitive interest rate in the market. Not just now but from ever since. No hidden fees and the ones we charge, are reasonable. Convenient and reasonable repayment term. Fast and reliable service when borrowing. As you pay off your loan you go building your savings at the same time. Automatic and free insurance on your loan and savings. Why wait in line to access your cash while you can make use of our automatic teller machine and point of sale service that provide you countrywide network ONE NETWORK to access point to withdraw your money﻿.